Walter, owner and treasurer of Middle Creek Builders, has been building quality homes for over 42 years. He started Middle Creek Builders in 1974 with a focus on quality home construction and has continued growing the family-owned business with the help of his sons, Darryl and Duane. Walter has 2 additional married children, Kevin and Kylene. He and his wife Betty have been married for 51 years and have 12 grandchildren. Walter and Betty actively attend Newport Dove Church in Elm, PA. In his retirement, Walter enjoys traveling and spending time with his family and the outdoors. Darryl, owner and President of Middle Creek Builders, has been building and renovating homes for over 34 years. 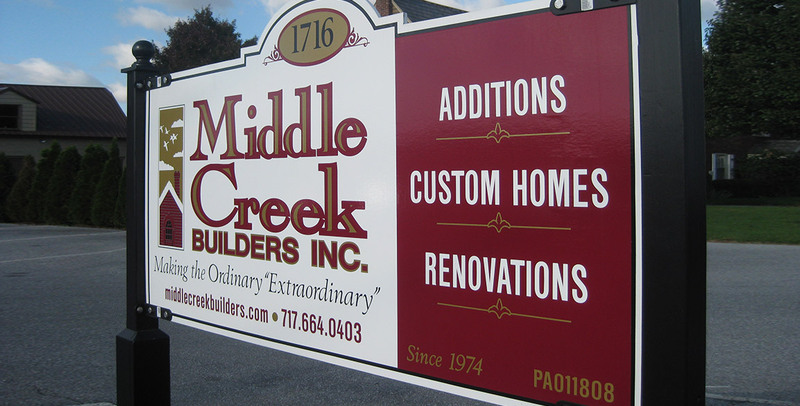 In 1990, Darryl became invested in Middle Creek Builders and became a co-owner. He has been actively helping to grow the business ever since. Darryl lives in Lititz, PA with his wife, Tammy, of 30 years and daughter Brynn (13). Darryl and Tammy also have three married children Megan (27), Dalton (24) and Lauren (21). 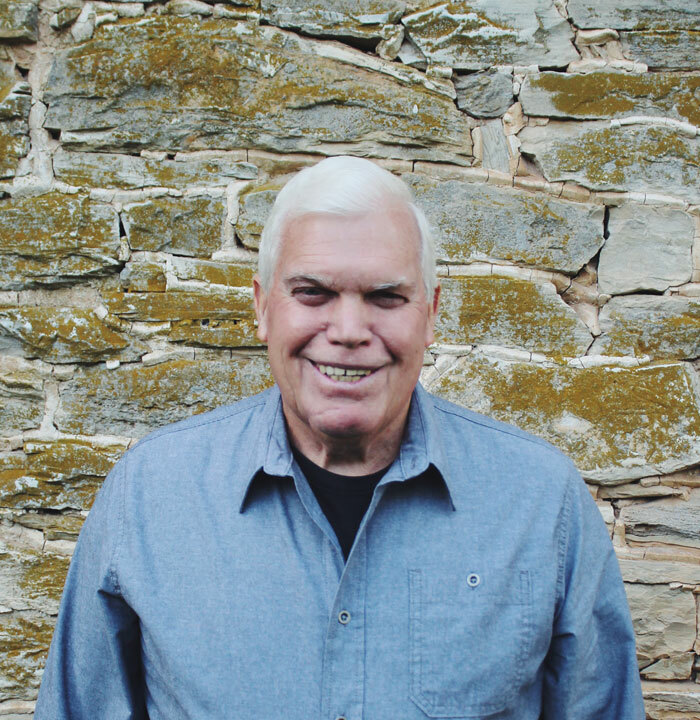 A member of the Middle Creek Church of Brethren, he has been a member of the Church Board of Trustees for over 21 years. He teaches both the senior high and young adult Sunday school classes. Darryl has also served in the mission fields in Haiti and Jamaica. During his down time, Darryl enjoys four wheeling, hunting, fishing, watching football, traveling, reading, and being with his family. 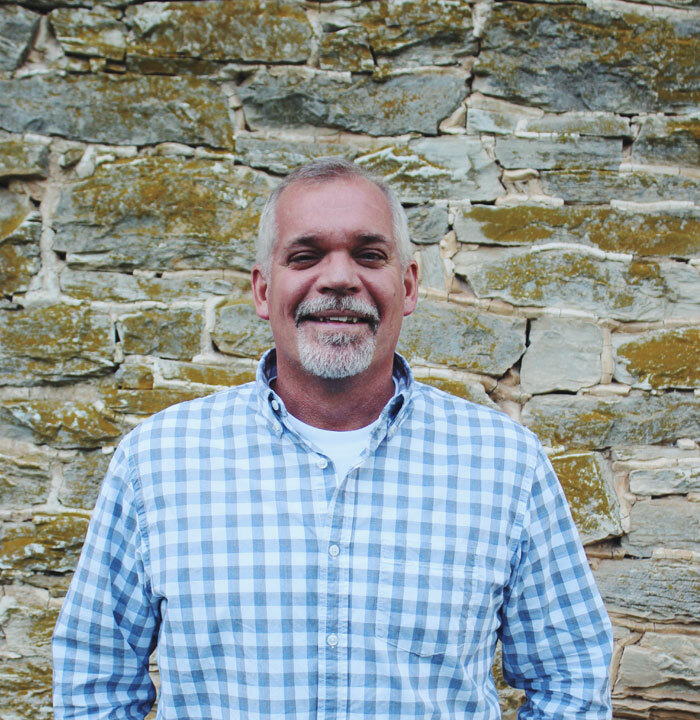 Duane, owner and Vice President for Middle Creek Builders, has worked for his father's company for over 25 years, building quality homes and working on extensive renovation projects. In 2008, he became a co-owner in the family business. Duane lives in Ephrata with his wife Jennifer of 19 years, daughter Aubrie (15) and son Carter (12). Duane attends Petra Christian Fellowship. Duane and his wife are now serving in the Petra Kids Ministry. When he’s not working out the details of their latest home building project, Duane enjoys woodworking, hunting, watching and playing football and basketball. 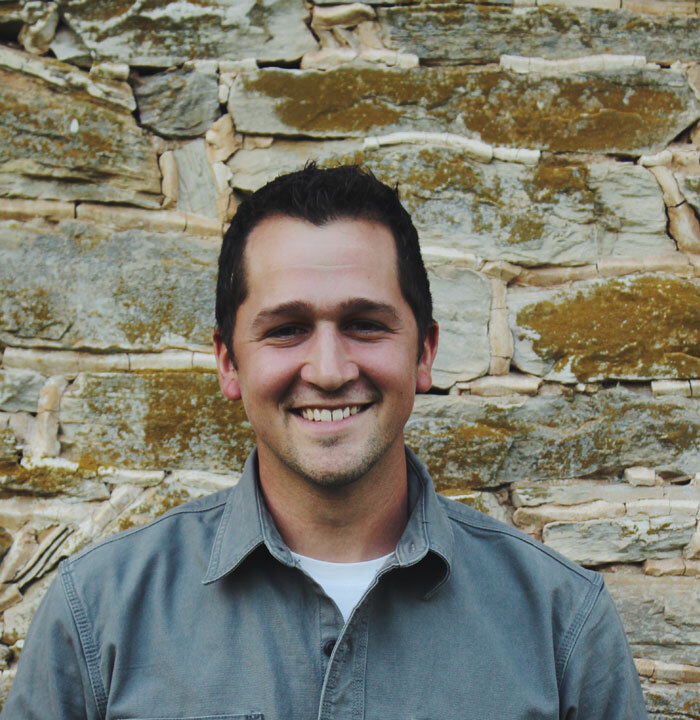 Dalton, Field Supervisor, has worked for Middle Creek Builders for 6 years since graduating from high school. He lives in Akron with his wife, Sheila, and their cat, Patches. Dalton and Sheila attend Middle Creek Church of the Brethren and are active in the Young Adult Sunday school class. Dalton is an avid Whitetail hunter and enjoys everything related to hunting and the outdoors. When he isn’t hunting, you will find Dalton renovating his own home, cheering on Penn State and the Steelers football teams, riding 4-wheelers, and playing football and basketball. 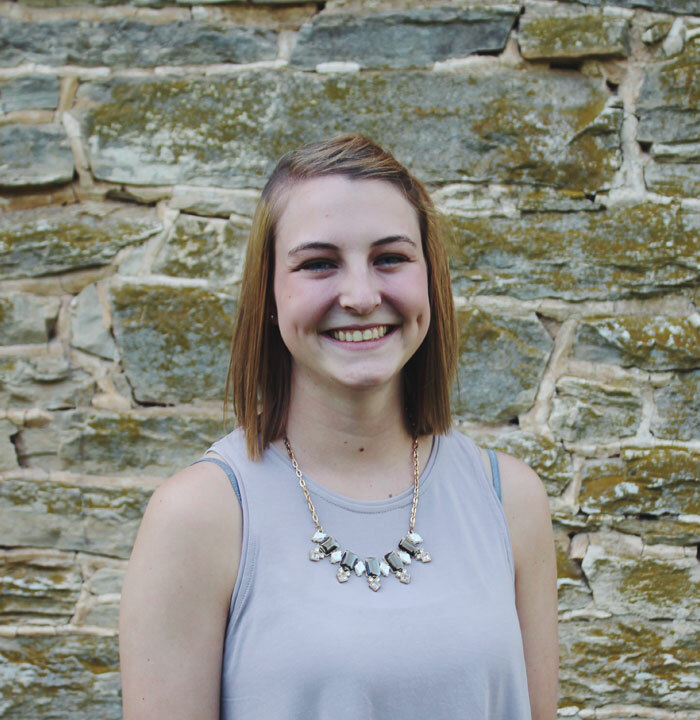 Sheila, office manager and secretary, has worked for Middle Creek Builders for 2 years. She is married to Dalton and lives in the Akron area with their cat, Patches. Sheila, along with her husband Dalton, attend Middle Creek Church of the Brethren and are active in their Young Adult Sunday School class. She is also involved with the Women’s Ministry and Senior Choir. In her spare time, Sheila enjoys trips to the beach and cabin with family and friends. She also likes to read a good book and to watch sports with Dalton (GO EAGLES and Penn State). 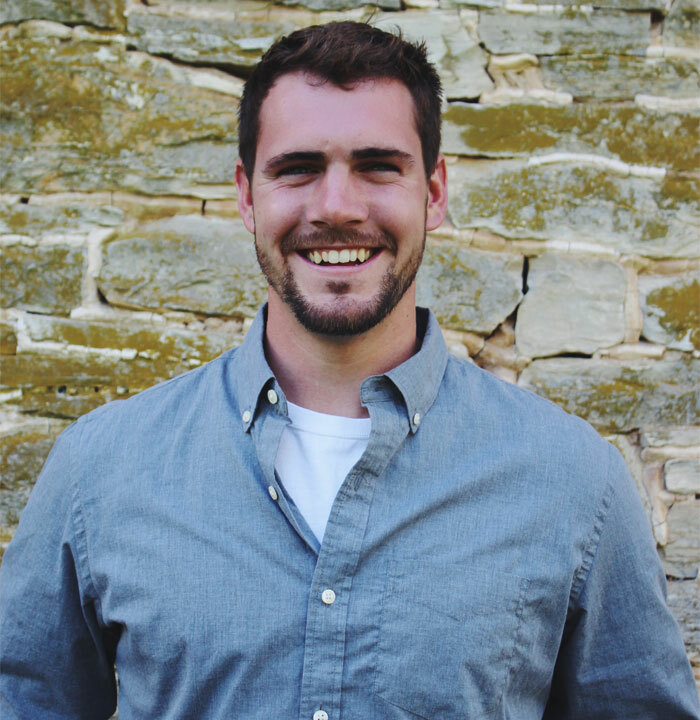 Ryan, Field Supervisor, has worked for Middle Creek Builders for 1 year. He came to Middle Creek Builders with 5 years of concrete and foundation experience. He lives in Manheim with his wife, Kelby, and their cat Lacee. Ryan & Kelby attend Middle Creek Church of the Brethren and are active in the Young Adult Sunday School class. He also teaches the younger youth and is on the Church Board of Trustees. Ryan loves hunting, trips to the cabin, beach and weekend getaways with his wife. 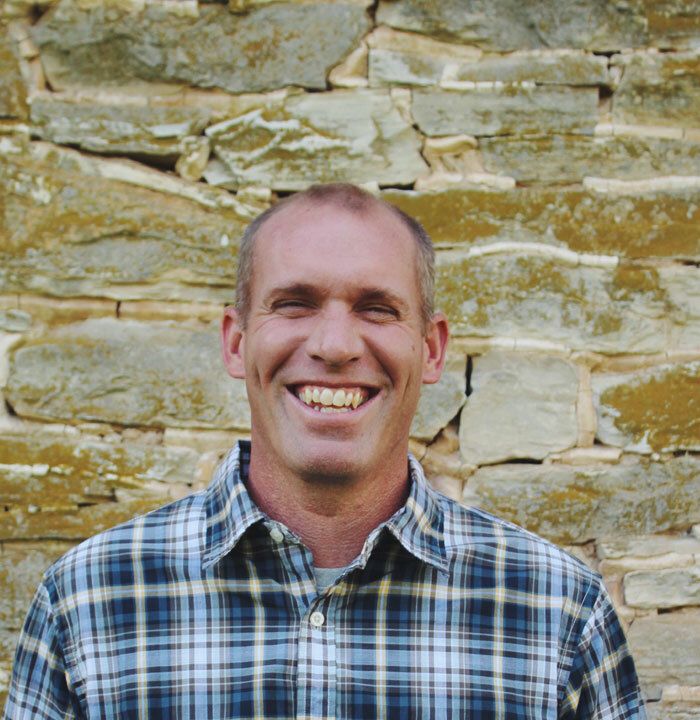 When he isn’t traveling, Ryan enjoys working on his home, woodworking and riding dirt bike. ©2019, Middle Creek Builders, Inc. All Rights Reserved.Website by WebTek Web Design, Lancaster, PA.